It's a busy Monday morning and you've finally found that ideal parking spot. After giving yourself a pat on the back for successfully completing the perfect parallel park, you reach down to grab some coins for the meter.  Except, there's nothing there. You check the glove compartment, then the floor of the car, and finally in a desperate attempt, you check your pants pocket as well (even though you already know there are no coins there). 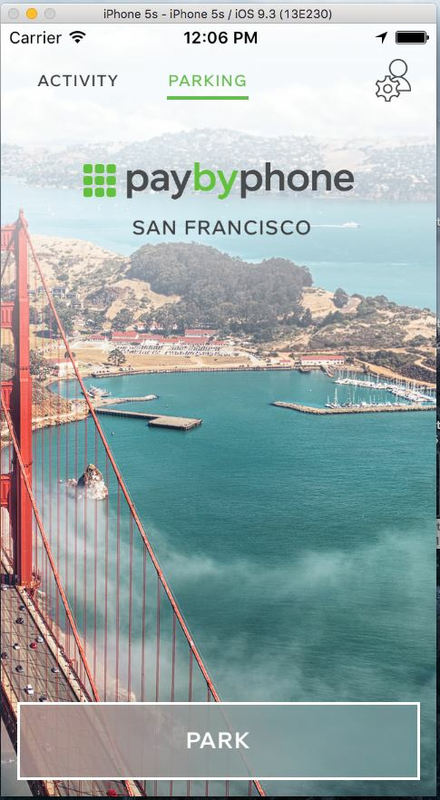 Paybyphone let's you take control of your parking. Our app is the one that parks you, lets you extend your parking on the move and sends you personal reminders so you never need to worry about getting a ticket. 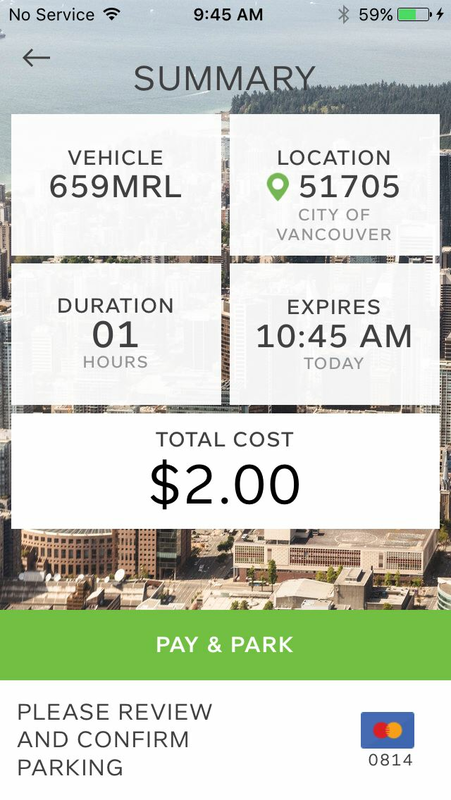 With a just a few taps, users can quickly enter their location, select a duration, and pay for their parking. The convenience of the paybyphone app is enhanced by our personal reminders which keeps you informed about your parking status through the lock screen and the Today View. You choose when to extend your parking and you never have to worry about running back to the meter. 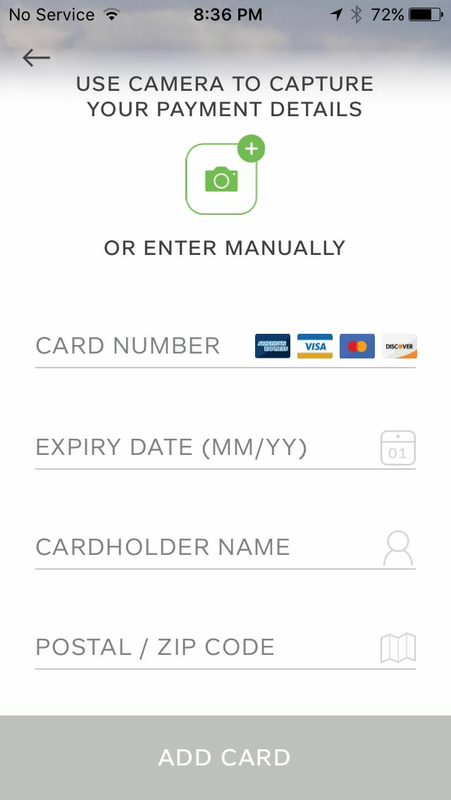 Our iOS app's intuitive design streamlines the payment process. When paying for parking, paybyphone enables users to authorize payment for parking securely across 300 cities globally. Adding a credit card is as simple as using the camera to scan the information shown on the card, eliminating the need for manual entry. Users now have the option of also selecting Apple Pay as a default form of payment within the app, along with the current options of securely stored credit cards. With biometric fingerprint ID and privacy protection for users, Apple Pay provides an even safer and more secure way to pay. Users of our latest release are also treated with a completely adaptive and personal experience enabled by our location rich services. Dynamic labelling allows the paybyphone app to change its background imagery to match the location of the driver. With one app, we support parking authorities and cities across 6 countries. No matter which city or country you are in, the app will adapt. The app is also able to provide drivers with information about any applicable special rates in designated lots. 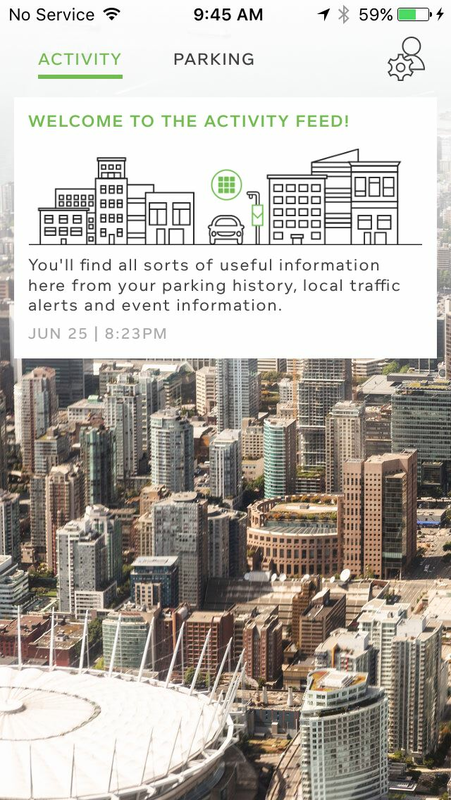 As the individual goes about their day, location specific information is made available to them through smart notices that reflect potential traffic delays, road closures, and local events in the area. For cities, our app is the perfect vehicle for them to directly connect with their community and residents. 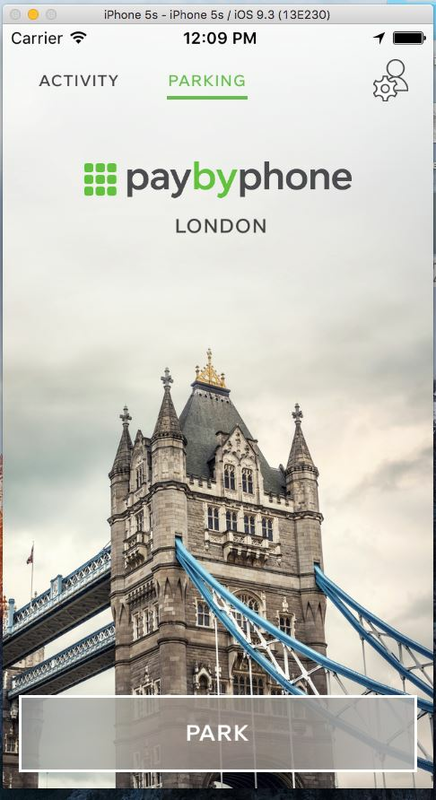 The paybyphone app is currently used across North America and Europe totalling over 12.5 million users. 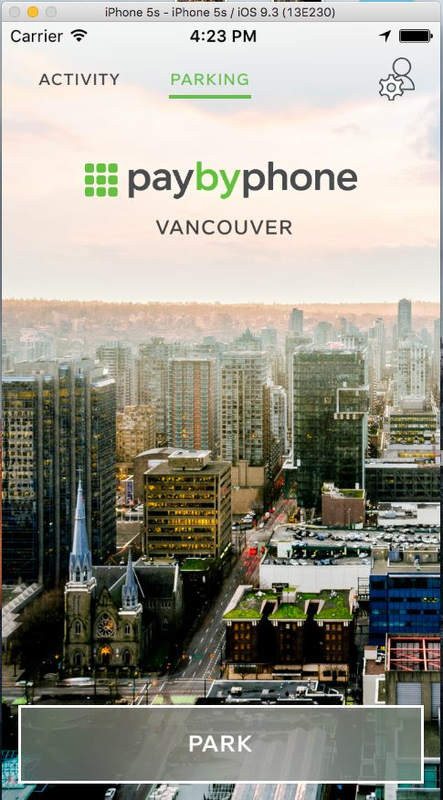 Over the past year paybyphone has processed over $300 million in transactions.